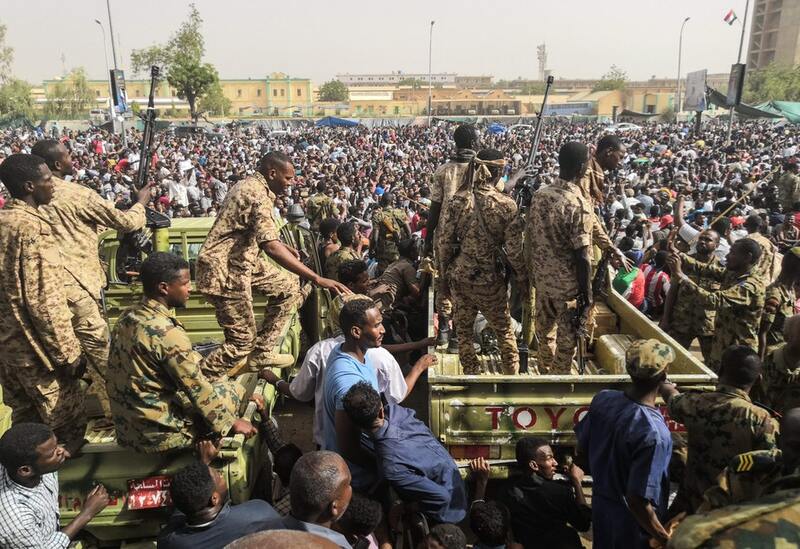 KHARTOUM – Sudan’s transitional military council has arrested members of the former government and promised not to disperse protesters. 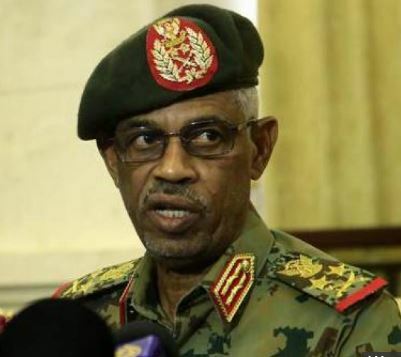 BBC reports that Military spokesman Maj Gen Shams Ad-din Shanto also urged the opposition to pick the next prime minister and vowed to implement their choice. In a press conference on Sunday, April 14, Gen Shanto said the military council was “ready to implement” whatever civilian government the opposition parties agreed. Gen Shanto also said the army would not remove protesters from their sit-in by force, but called on protesters “to let normal life resume” and stop unauthorised roadblocks. On Thursday, the military removed and detained the veteran leader after nearly 30 years in power. Mr. Ibn Auf himself stood down the next day, as did the feared security chief Gen Salah Gosh. 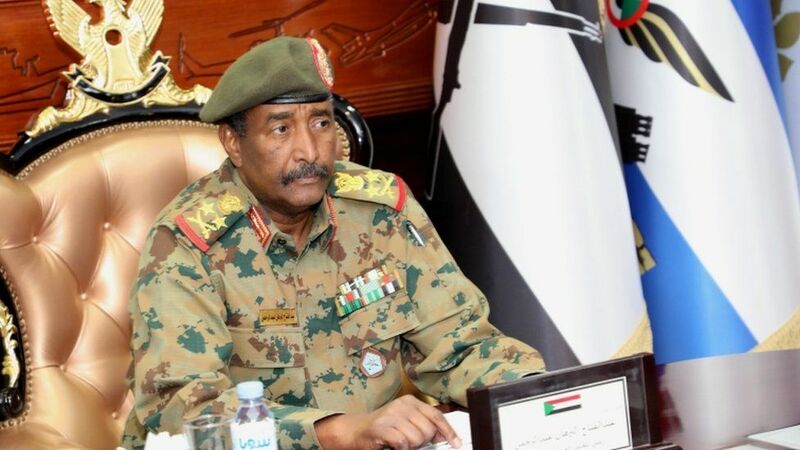 Mr. Bashir’s National Congress Party on Saturday called his overthrow unconstitutional and demanded that the military council release the party’s imprisoned members.